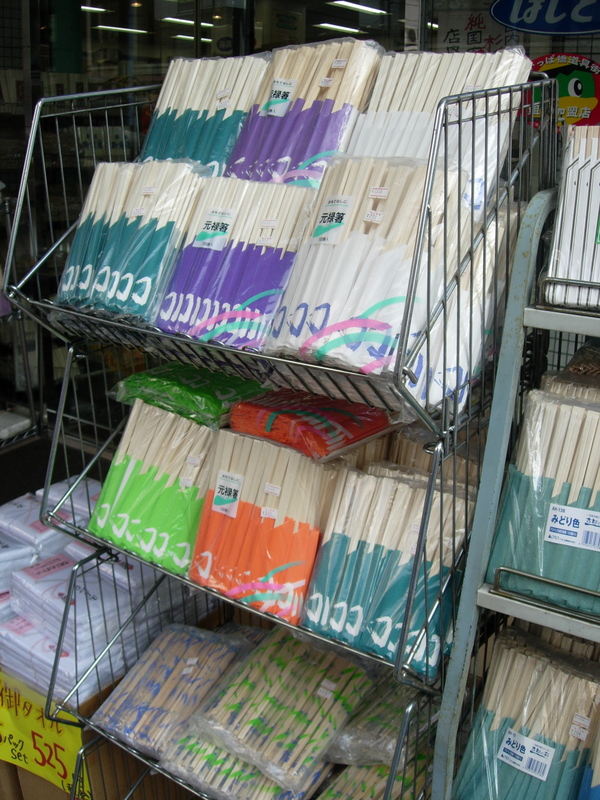 Hashitou specializes in chopsticks, including the disposable type if you entertain a lot at home. 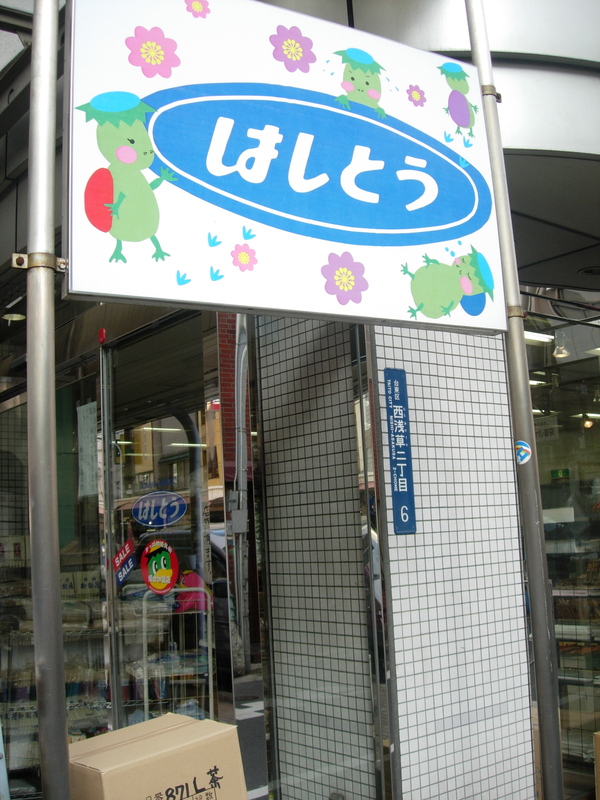 Naturally there is a selection of hashioki (chopstick rests). There is a nice selection of skewers and long picks that would brighten up any appetizer plate, as well as toothpicks.